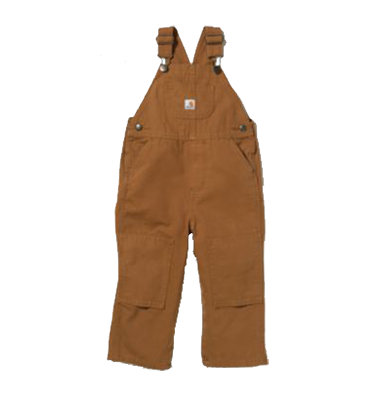 If you’re looking for kids’ western inspired clothing, kids’ Carhartts, kids’ cowboy boots, or just kids’ clothes in general, we’ve got you covered. With infant, toddler, child, and youth sizes, we’ve got something for every kid in your life! Outerwear changes with the seasons. 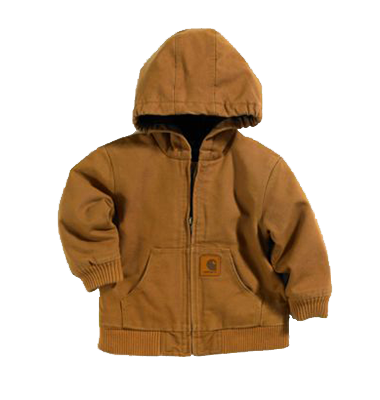 We carry a variety of kids jackets and coats by Wrangler, Carhartt, Cinch, Cruel Girl, and Roper. 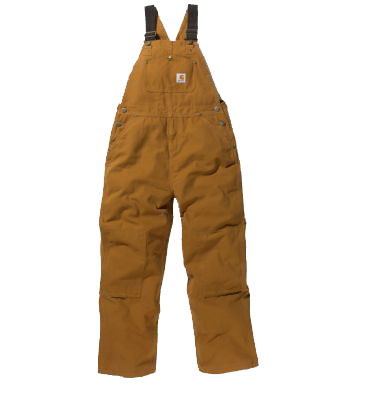 But, we do have a few items that are available year round or for special order!